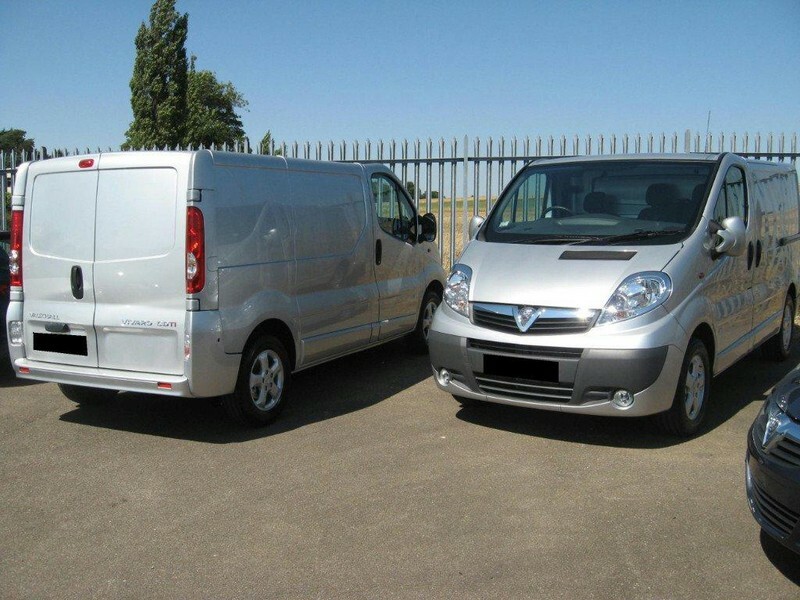 When your organisation or company are looking for special event hire services, we can provide the one stop for many of your equipment hire requirements. 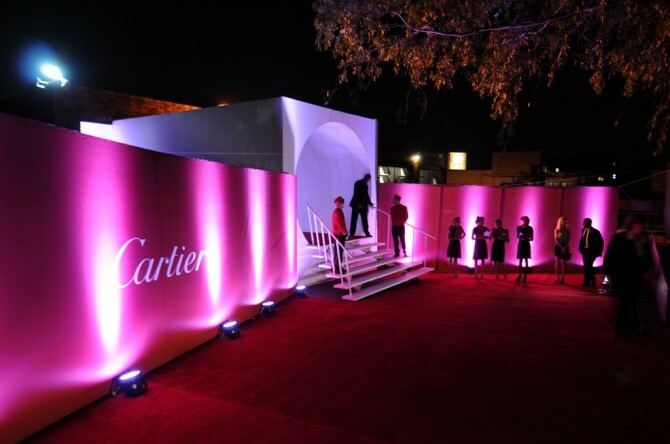 We can provide LED uplighting for both inside and outdoor in any colour of your choice, stage lighting, PA sound systems, audio visual equipment, red carpets and post and rope barriers., all expertly set up at your venue by our team of experienced event technicians. Lighting can be floor mounted or bolted to overhead height adjustable stands. we can supply ambient wall wash lighting in single or multi-coloured applications to match your theme. 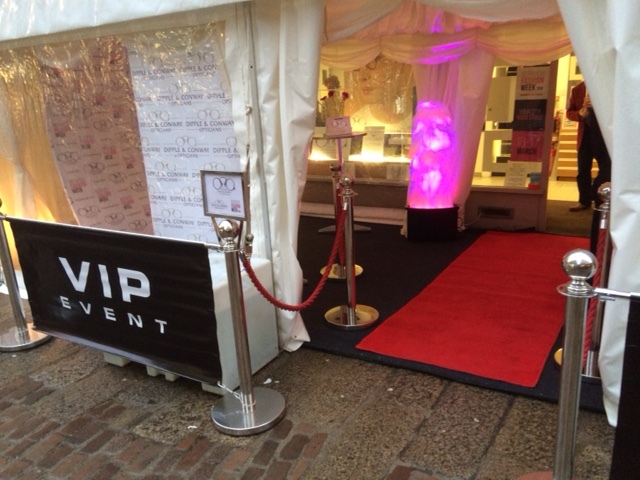 VIP entrance packages are available to hire to provide the "wow" factor from the moment your guests arrive at your venue. 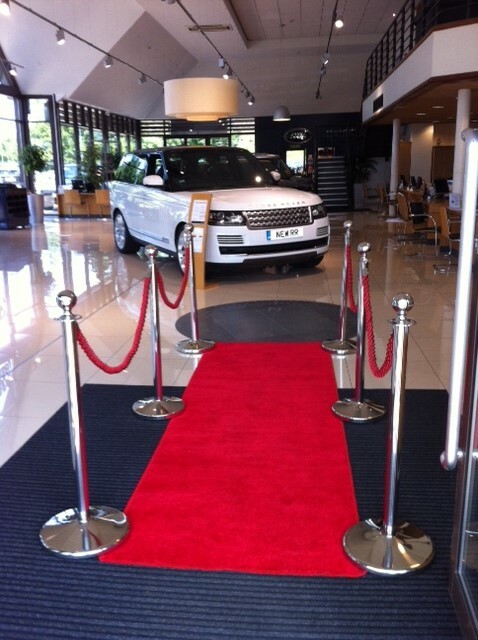 Consisting of a real luxury red carpet runner with machine bound edging, available in any size, cut and bound to your exact specification at our suppliers warehouse or supplied direct from our own stock in standard sizes. 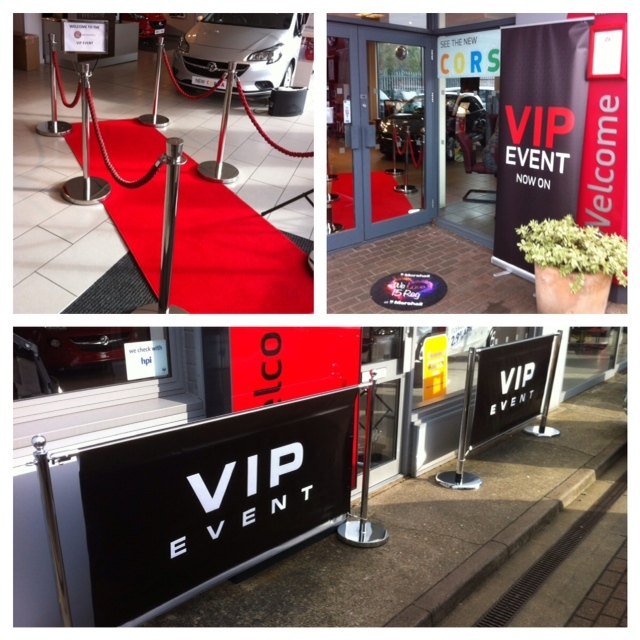 All VIP entrances are supplied complete with premium grade chrome finish stanchion posts fitted with red braided ropes with chrome hook ends. Blue and Black also available. 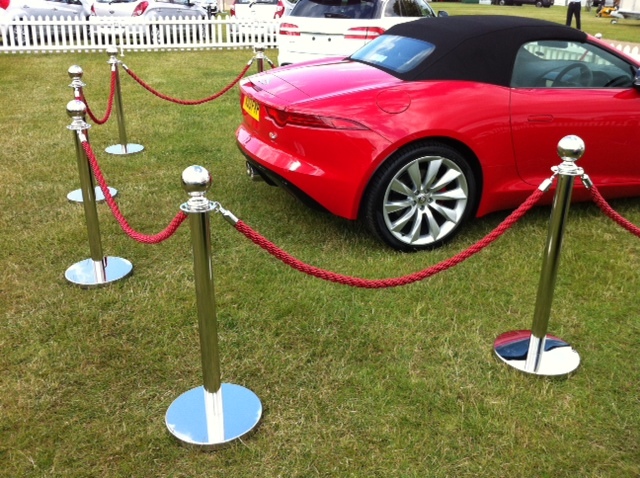 Post and rope barriers are an ideal way to protect high value retail goods on display in showrooms, exhibitions or outdoor events, whilst maintaining a "VIP" theme to the proceedings. We can also supply retractable belt barriers for queue systems. These can also be used for crowd control, segregation of different areas within your venue or to maintain the health and safety of your guests. 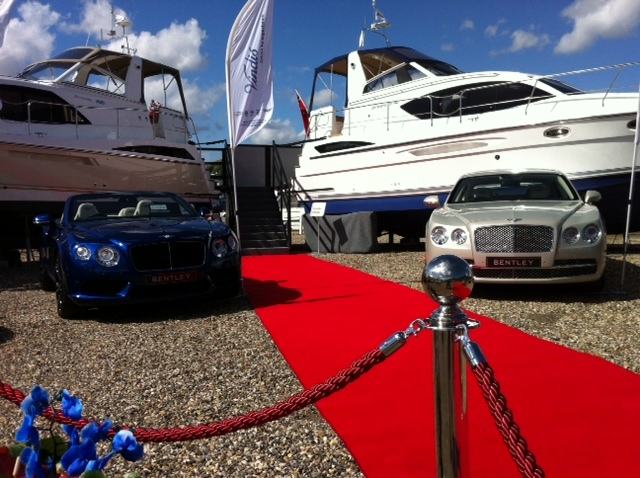 Flame machines are a great addition to VIP entrances to really display the "wow" factor at your event. 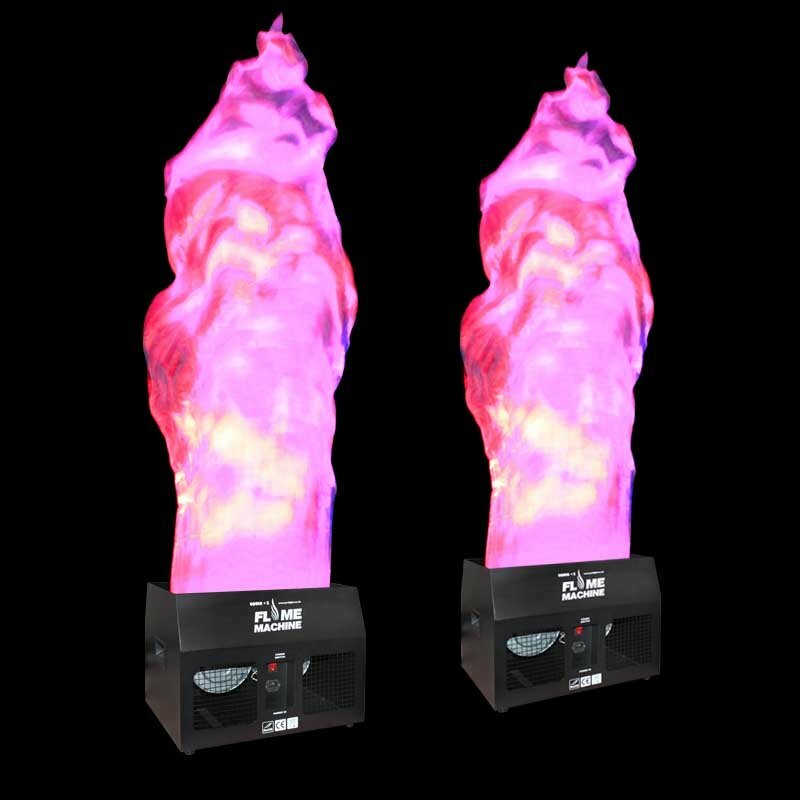 These units are hired in pairs and use the latest LED heat free technology with artificial silk flames kept aloft by powerful air blowers located in the base. 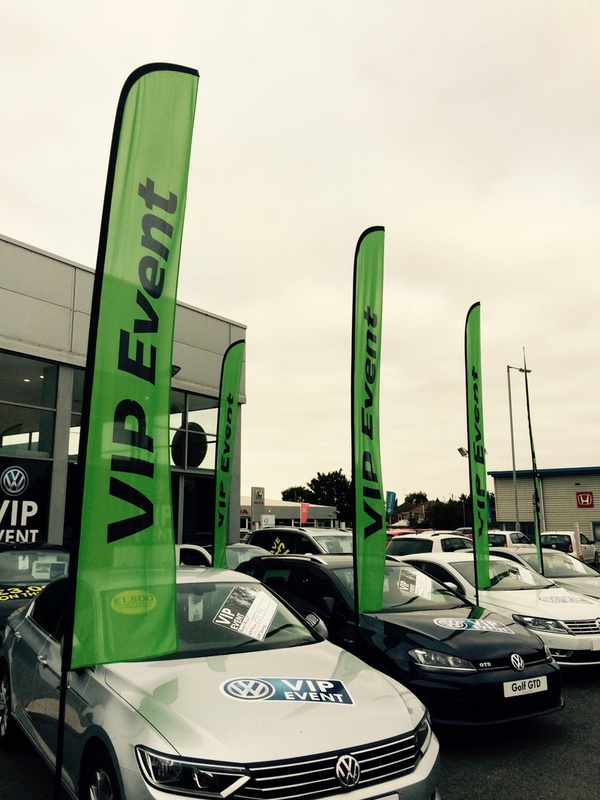 A full range of Audio Visual equipment and systems is available to hire for your VIP or special event.